Now Accepting Reservations for 2020! Join Sarah Franco for a week of physical, mental, and spiritual practices that will attune and renew. She hopes to create a nurturing and lighthearted space for you to embody yoga. Participants can expect daily alternating yoga asana practices, live sound and music meditations, and outdoor activities connecting and aligning with nature. 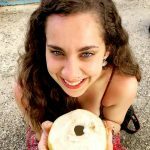 Sarah is a registered yoga instructor based in Miami, Florida, and teaches Hatha, Ashtanga, Vinyasa, Yin, and Aerial yoga. If you’re longing for some time to truly un-plug, center yourself, relax and rejuvenate, and dive deep into your yoga practice, this is it. 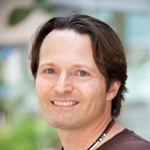 Charlie’s teaching style focuses on mindfulness and presence, attention to breath, alignment, and movement, all leading to stillness. The beauty and seclusion of the center will enhance the participant’s ability to move deeper into this inner growth. 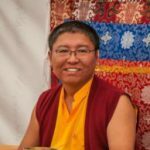 The Wild Dharma expedition is an opportunity to embed Zen practice within the field of interconnected activities from which all life arises: wild nature. 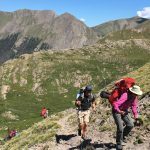 The expedition will take place over 5 days in the Sangre de Cristo mountains. The daily practice includes walking, zazen, sense awareness and mindfulness practices, chanting, ecological literacy, and dharma discussion. CMZC offers accommodations and our excellent vegetarian cuisine to support participants in the 2019 Crestone Pundarika Retreats. Between our Retreat Cabins, the Guest House, newly renovated Studio rooms, and camping we offer a variety of accommodation options, ranging from $65 to $190 per night. All rates include three meals. For more information see our Pundarika Retreat Webpage. 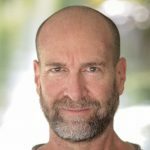 Acknowledged as one of the most insightful and provocative spiritual teachers of our time, best-selling author David Deida continues to revolutionize the way that men and women grow spiritually and sexually. 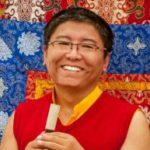 Known internationally for his unique workshops on spiritual growth and sacred intimacy, Deida has designed and developed a remarkably effective program of transformative practices that addresses spiritual awakening in mind, body, and heart. 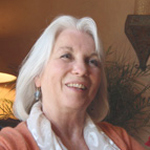 Sharon Landrith is a spiritual teacher in the lineage of Adyashanti. 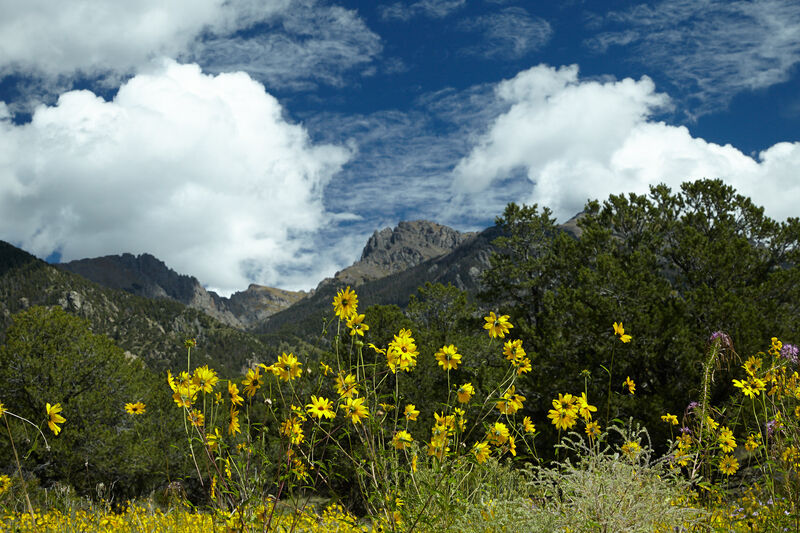 Crestone Mountain Zen Center hosts this seven-day silent residential retreat for her Clear Light Sangha. The days include 5 meditation sessions in the Zendo, a guided meditation and two satsangs and questions and answer sessions. The days begins at 7:30am and ends 9:30pm. 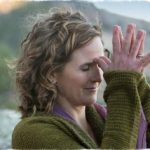 Join Brittany Hopkins for an empowering Yoga, Meditation and Self Discovery retreat. Each morning there will be a meditation session, yoga class, breakfast, and a group coaching session followed by lunch. In the afternoons there will be free time to explore the facility, nearby hot springs, sand dunes, etc. Days end with a restorative yoga flow and meditation.